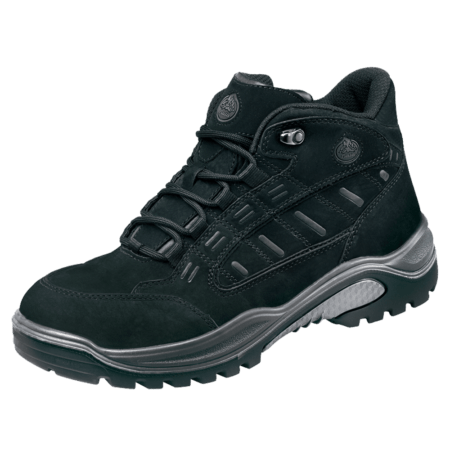 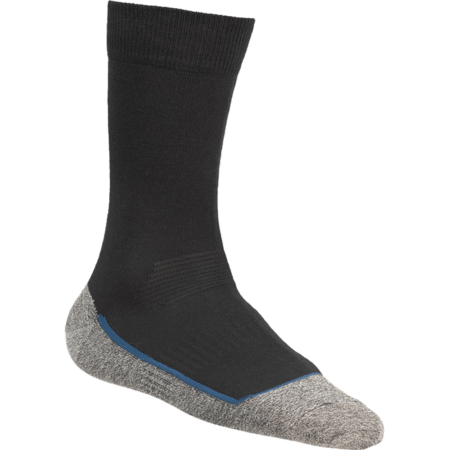 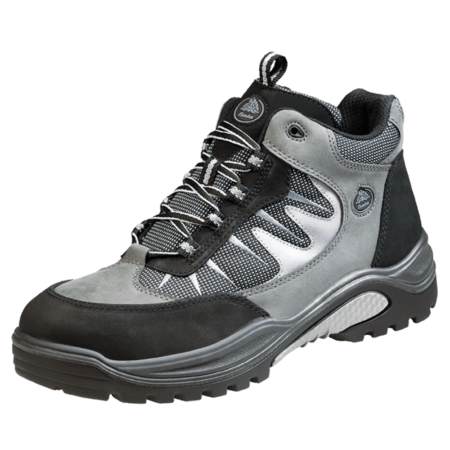 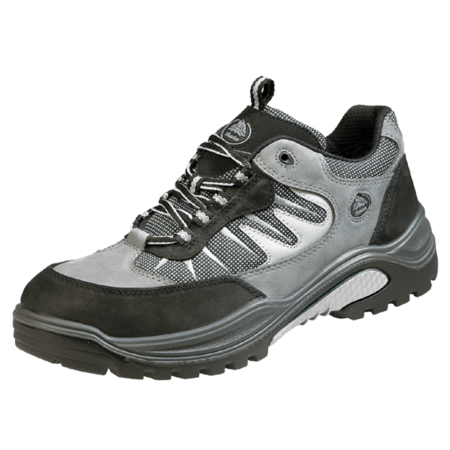 This safety shoe is a low cut model in the S3 safety category. 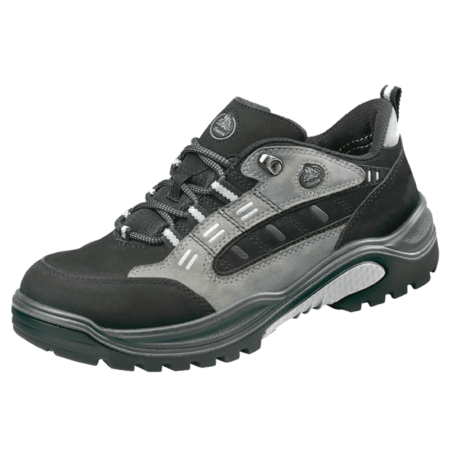 This safety shoe has an anti-penetration midsole which protects the feet against sharp objects penetrating the bottom of the sole. 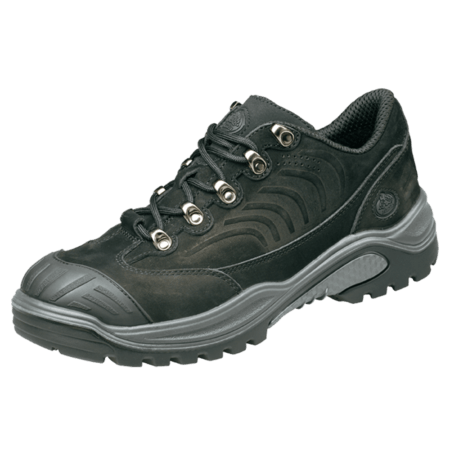 This safety shoe is water resistant and is antistatic. 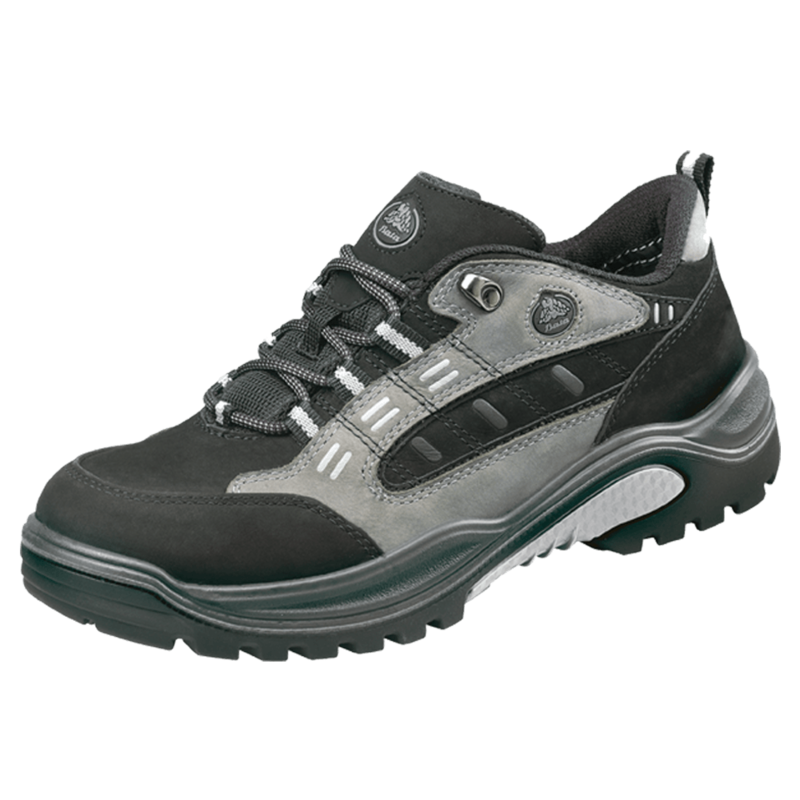 The textile lining makes the shoe easy to breath.